It has been a while since the last director’s blog! The staff and I took a well-needed break over Christmas and New Years and are now hard at it again. As you probably noticed, registration is open for summer 2018. You will also notice a price increase pretty much across the board and I wanted to take this blog to explain why that was necessary. First off, as many of you know, our goal is to never turn away a camper that desires to attend camp for financial reasons. In 2017, Big Sky awarded $8,000 in camper scholarships to help those could not afford camp. Big Sky will continue that program and we are so thankful for those that give to the scholarship fund. That said, Big Sky Bible Camp is a ministry and business and, as I tell the staff, if we fail as a business, we fail as a ministry. It takes a lot of money to keep camp running, but this price increase had a specific purpose. 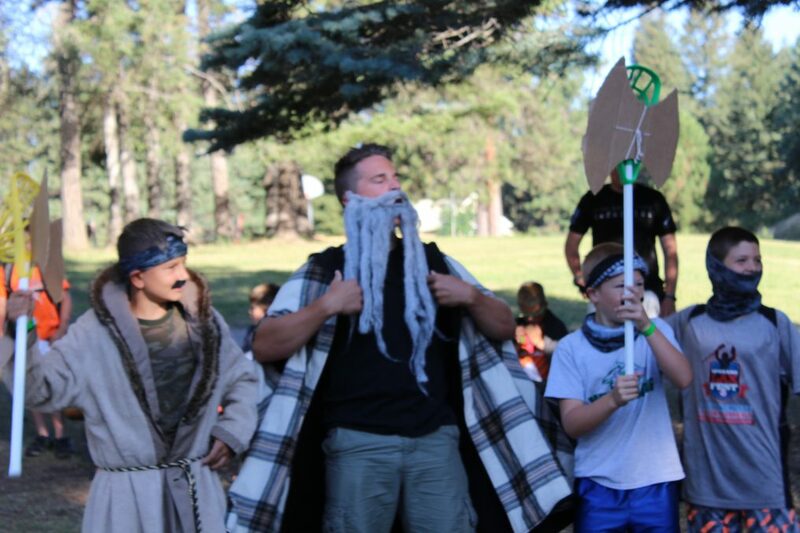 The most important aspect of the summer ministry here at Big Sky is our staff. We could have a terrible facility and program, but kids will still have a great time if we have a great staff. Conversely, an excellent counselor can make it a great week of camp for a camper even if everything else is horrendous. Big Sky does compensate its summer staff members, but this has historically been a very low amount and has prohibited many quality individuals from working at Big Sky because they needed to raise money for college. Therefore, we are taking this price increase and devoting it solely to an increase in compensation for summer staff members, particularly returning staff members. So, if you are thinking that camp costs a lot this year, please remember that we are passing these additional revenues on to our staff, which will only help us hire more mature, godly staff members. If you are still riled about the cost of camp, I might point out that the national average for an overnight week of camp begins at $300/week. You can still come to Big Sky for $215. We have and will continue to strive to keep the cost of camp as low as possible because our mission and goals are not tangible, but are eternal.